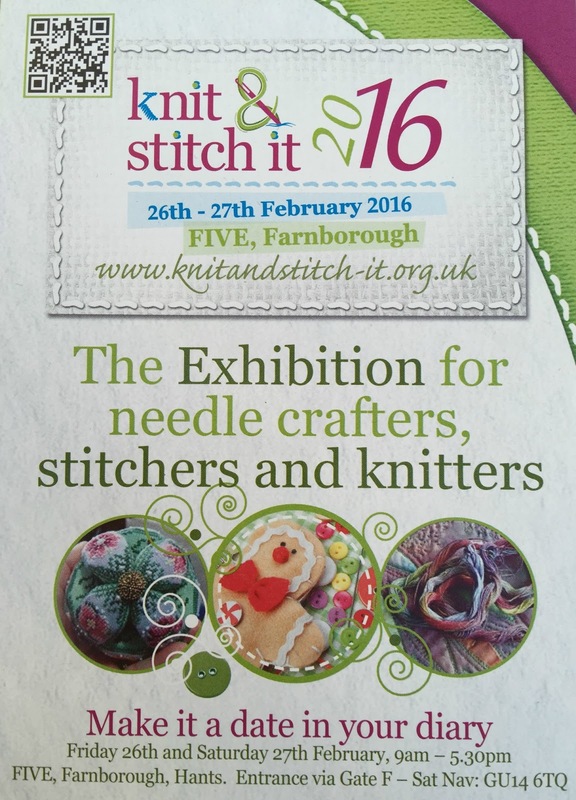 I'm doing my first knitting show at the end of February. Yikes! I'm so excited and so nervous all at the same time. If you're around in Farnborough on Friday 26th or Saturday 27th February do drop by. I'm going to be on Costa Brava Knitting's Stand (Stand number 38), and I'd be delighted to see a friendly face. I wish you the best and bet you will have a lot of fun once there!